A few months ago we reported on the work that we were doing with The Royal British Legion (TRBL) – you may remember that we were undertaking a rather extensive project across multiple TRBL sites throughout the country. 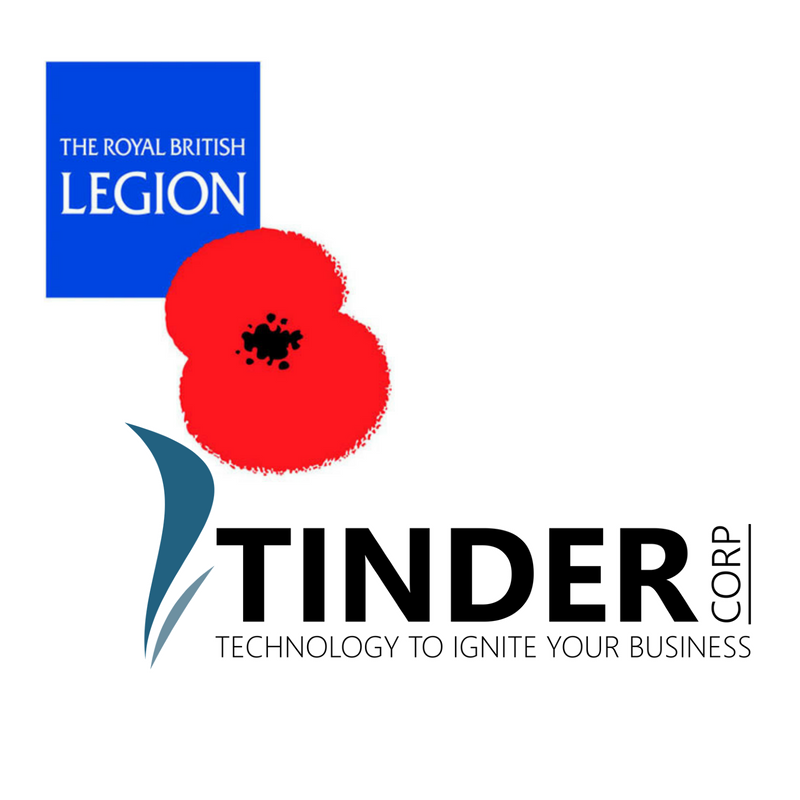 Luckily for us it’s true what they say about a happy customer being a repeat customer, because TRBL have once again asked Tinder to step in and help with their technology. The charity’s headquarters in London is currently undergoing complete re-cabling and, thanks to the success of our previous projects, they were only too pleased to ask us to be part of the project once more. The entire building is being refurbished and reconfigured so, as you can imagine, the cabling is a very important part of the ‘foundations’ of the project. Our engineers have been hard at work planning their approach and will be working closely with TRBL team to make sure that the project runs smoothly and that they’re back in the office as soon as possible. So if this is an extension of our previous work with the organisation then why am I telling you about it again? Well partly because we at Tinder are proud to know that our work was good enough to warrant a continuing relationship with the charity (after all, long term relationships are what we aim for with every client); but mostly because we are extraordinarily proud to be involved with such an amazing organisation.